Each night next week, Fallon will invite ambassadors from important social causes on his show, starting Monday with Sesame Workshop. On Wednesday, Fallon will welcome Tim Tebow to talk about his charitable endeavors. 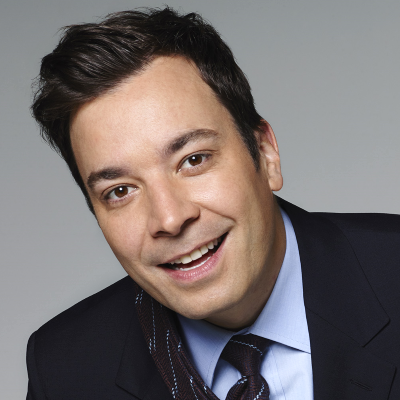 Fallon took over as host of The Tonight Show on Feb. 17, 2014. Next month, Fallon will celebrate his 10th anniversary as a late-night host.